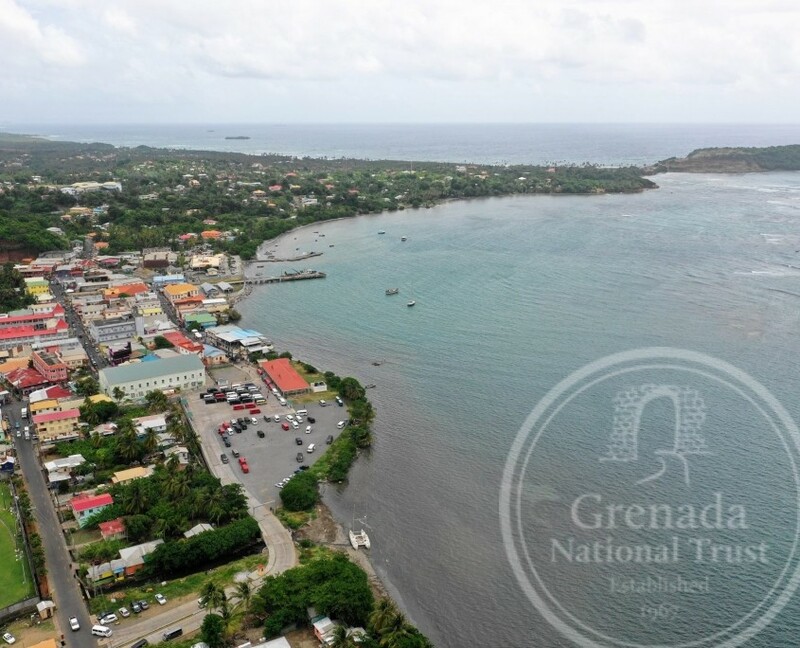 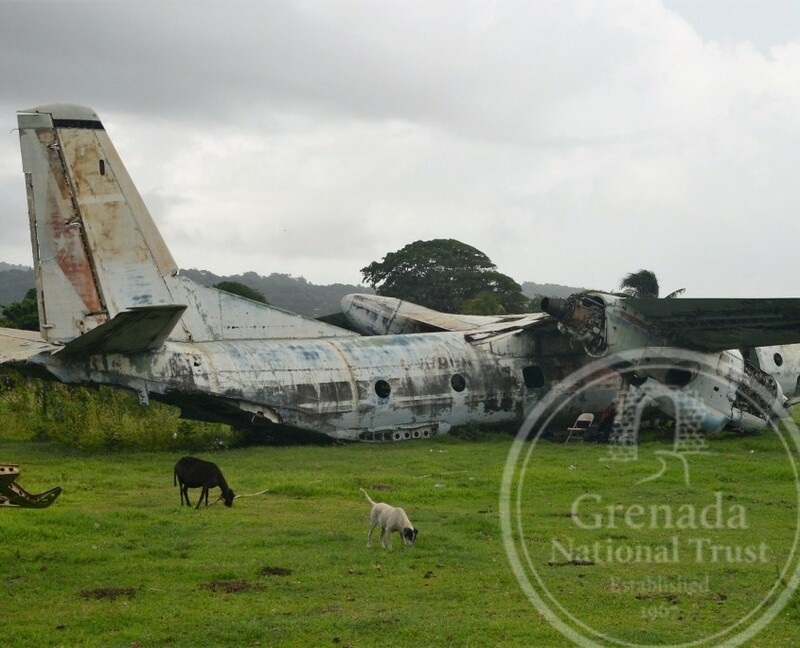 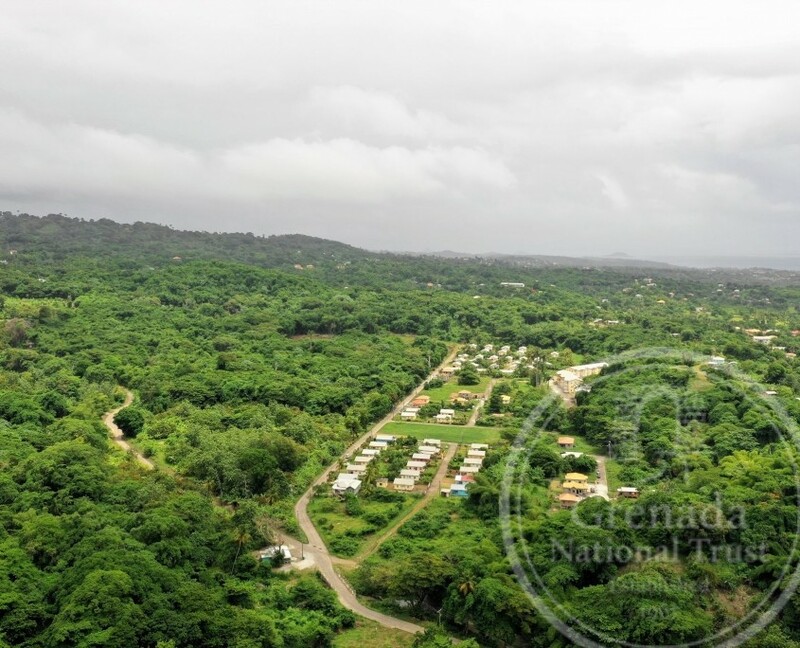 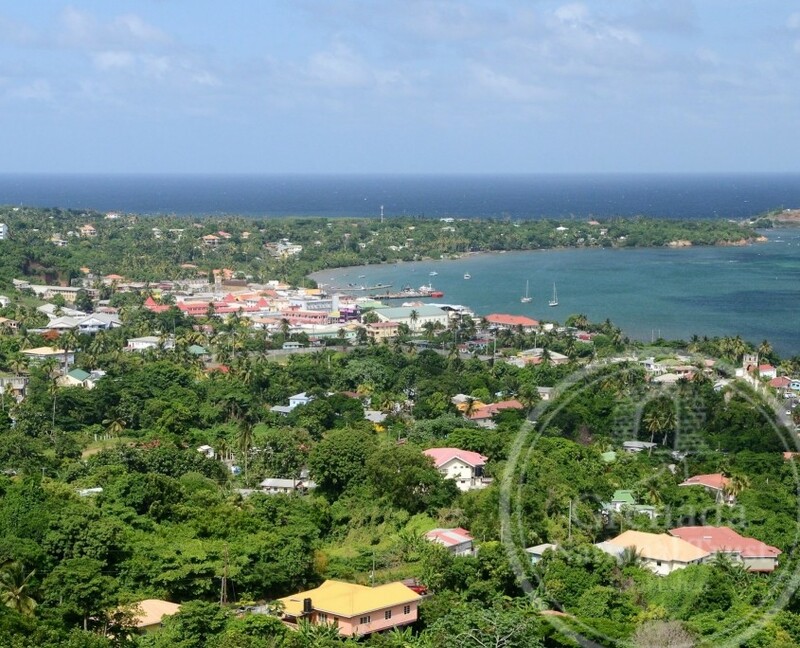 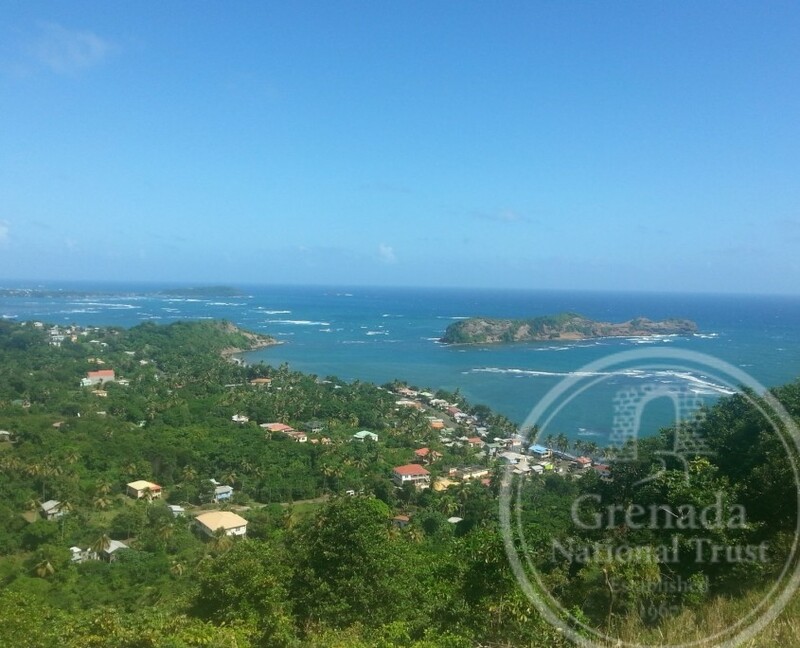 Welcome to St Andrew (91 km2/35 mi2), Grenada’s largest parish popularly known as the “Big Parish,” which literally occupies a large portion of the Atlantic coast of the island. 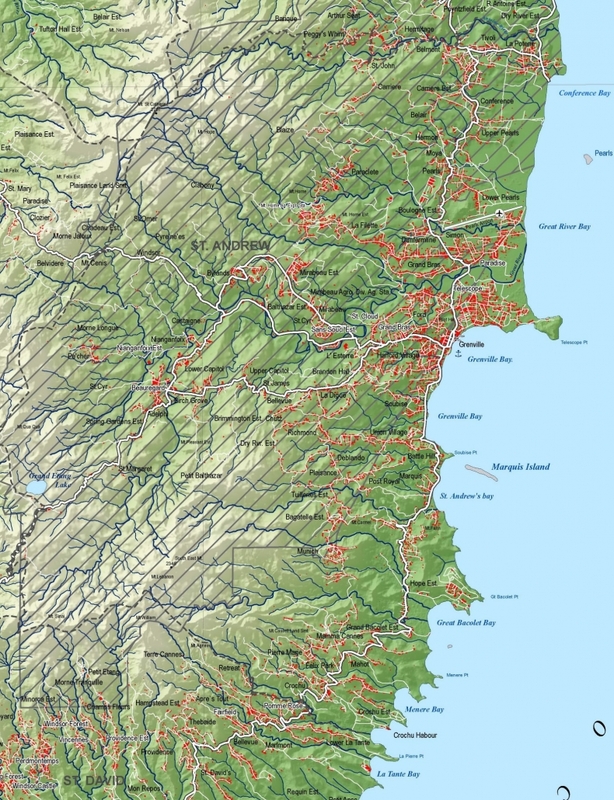 Its population (of approximately 23000 people) is concentrated in the main town (and port) of Grenville and several villages scattered along the Atlantic coast at Crochu, Marquis, Union, Soubise, Telescope, Paradise, Pearls and La Poterie, or inland at Birchgrove, Mirabeau, Munich, Grand Bras, Mount Horne, Paraclete and Carriere. 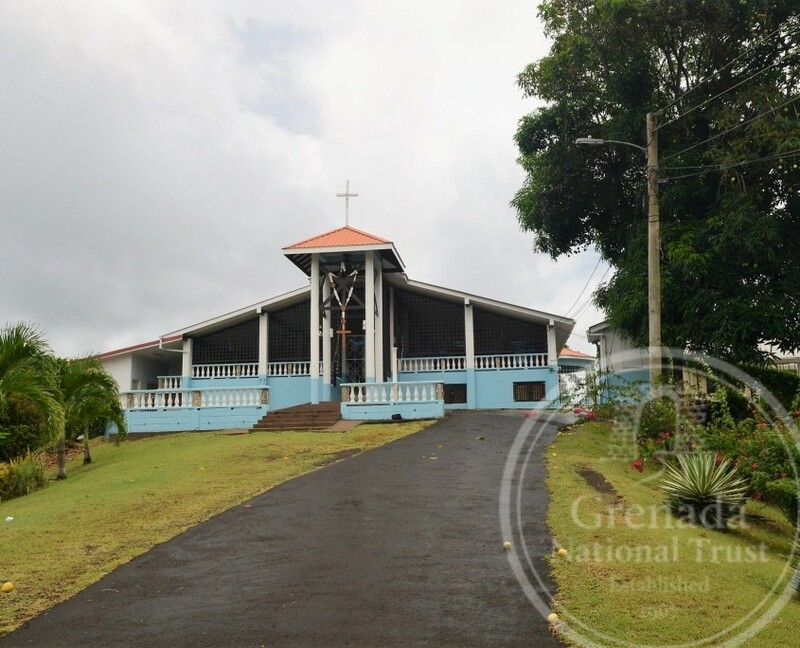 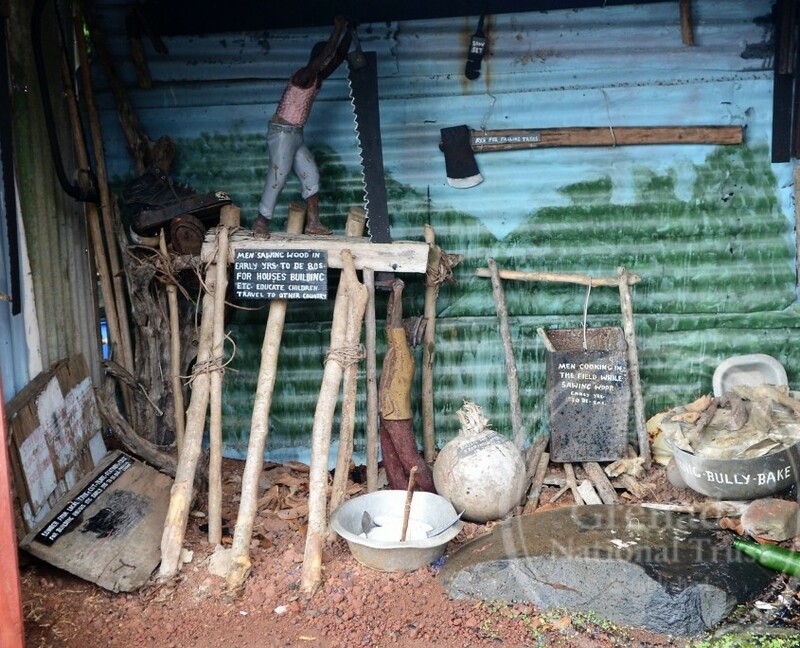 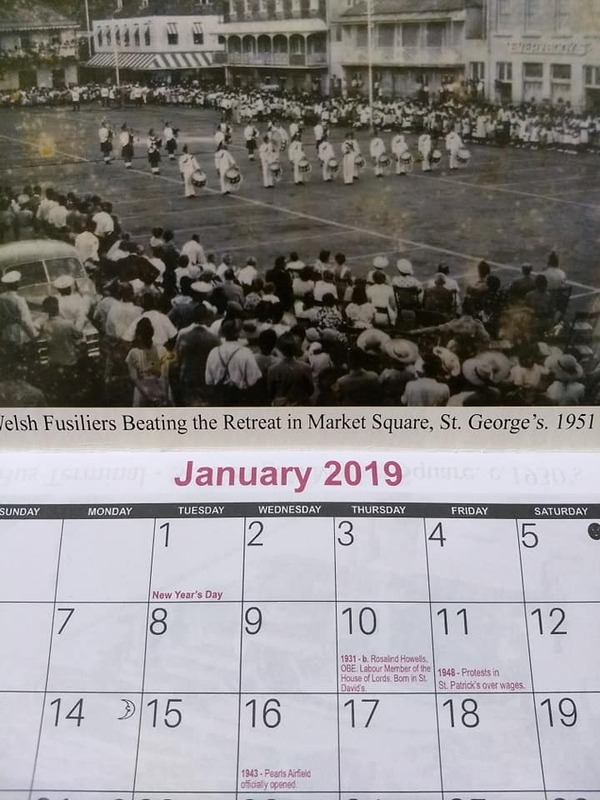 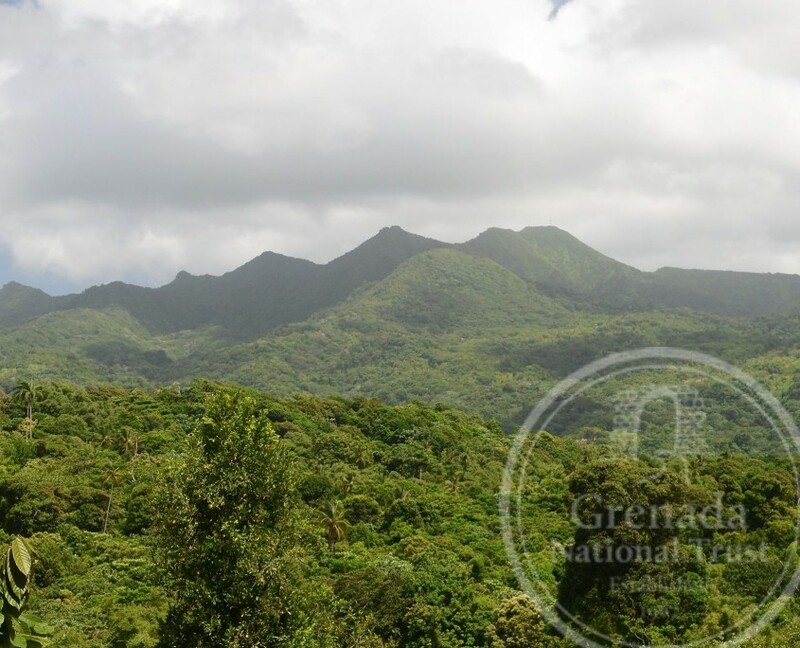 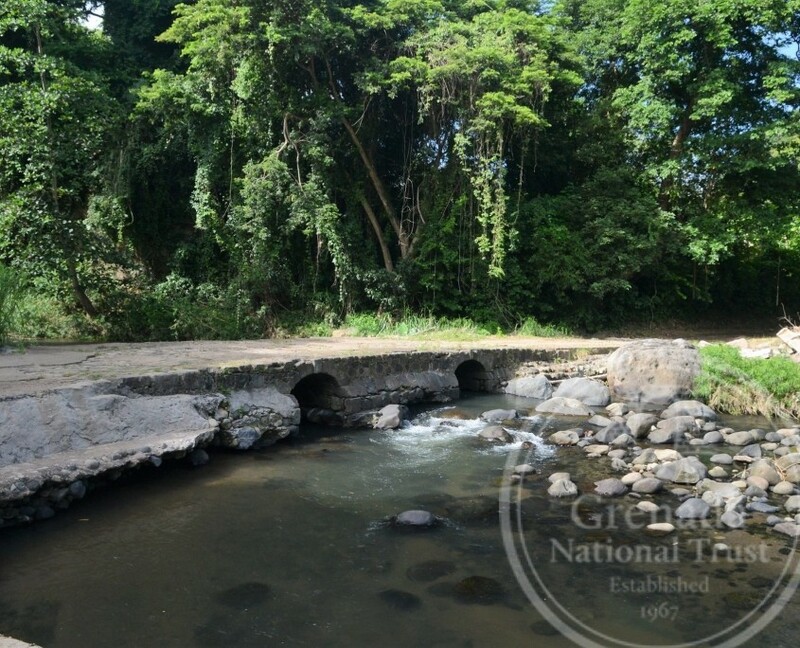 The parish has a rich and long history, illustrated by the several important Amerindian archaeological sites at Pearls, La Fillette and La Poterie, and historic Carib/Kalinago carbetsor villages at Grenville, Soubise, Marquis and La Poterie. 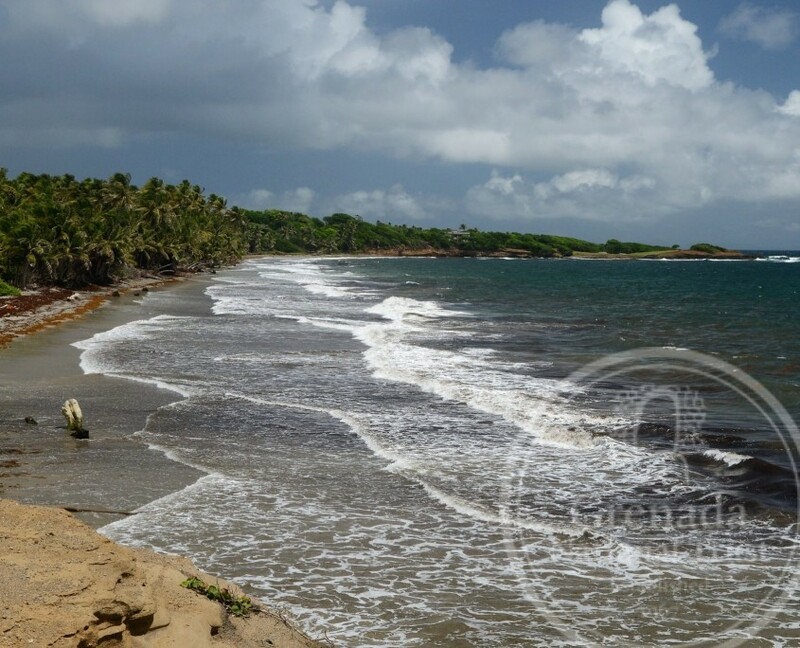 By the early 1700s French settlers had invaded and displaced the Kalinago, creating the parish of Notre Dame de l’Assomptionat Marquis by 1722. 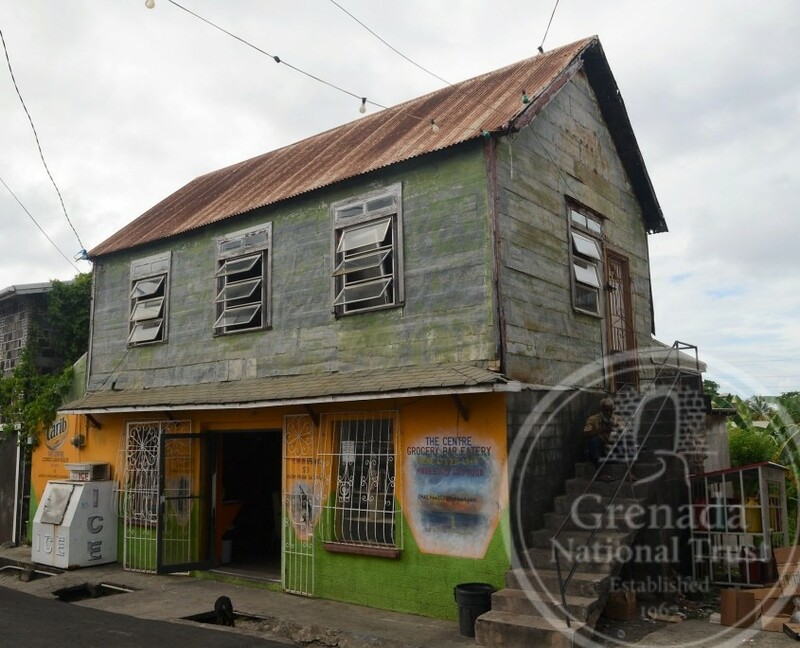 Its plantation agriculture dates to slavery, with numerous coffee (in the 1700s) and cocoa estates, and especially sugar plantations, with ruins of sugar works at Dunfermline, Pearls and Balthazar. 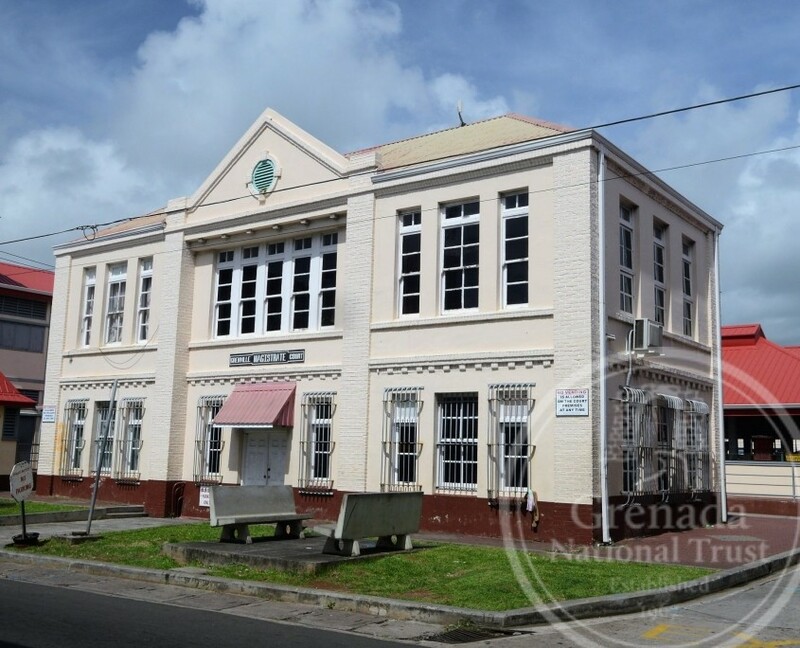 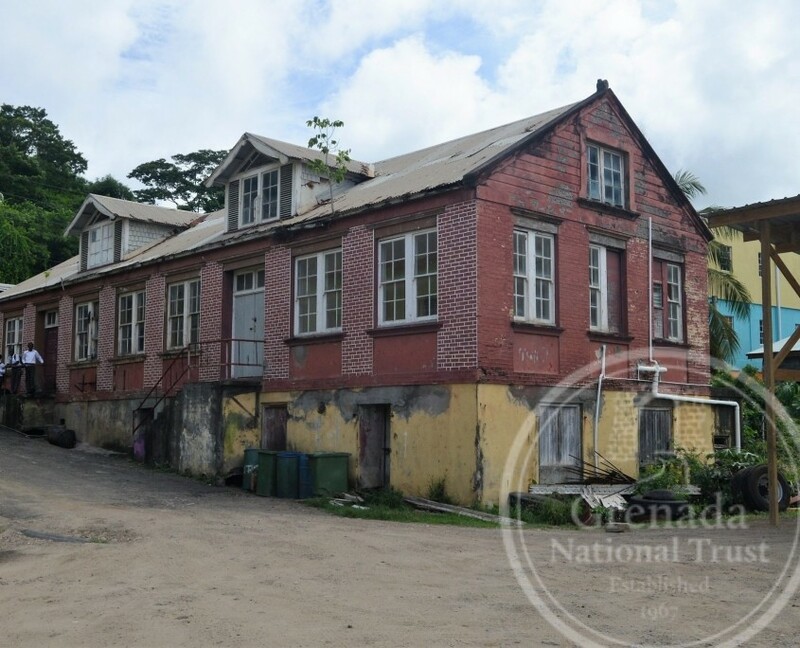 A glimpse of its historic architecture can be seen in the town of Grenville, much of it dating to the mid- to late-1800s and exemplified in its Anglican and Catholic Churches, and government buildings like the Courthouse and Police Station. 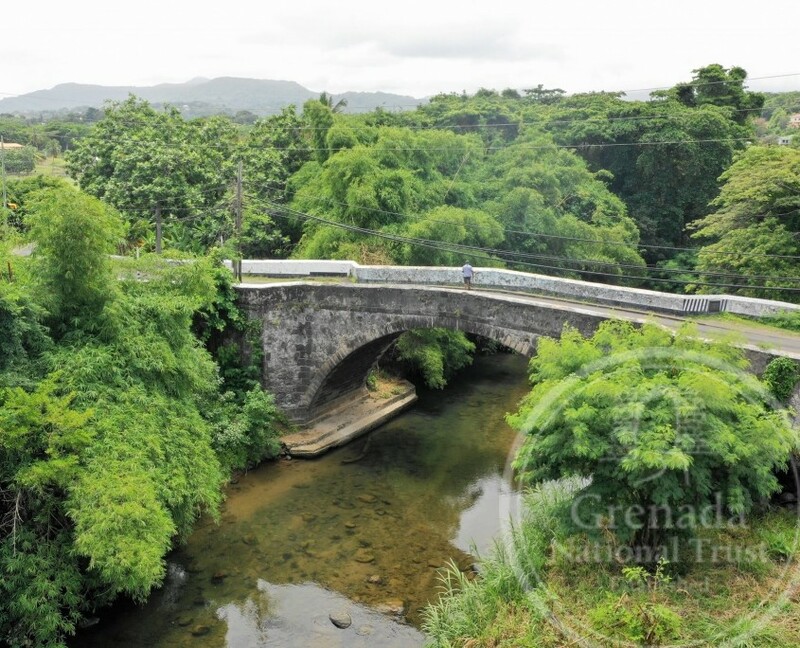 The Big Parish offers beautiful and diverse natural and cultural landscapes to those who wish to explore the heights of Grand Étang, the beaches of Telescope and Conference, the wetlands at Meadow Lake, the cascades of Mt Carmel Falls, river tubing down the Balthazar River, the rhythms of the Tivoli Drummers, the culture and folklore at the Rome Museum, the fishing village of Soubise, or enjoying the market and inviting atmosphere of the town of Grenville.